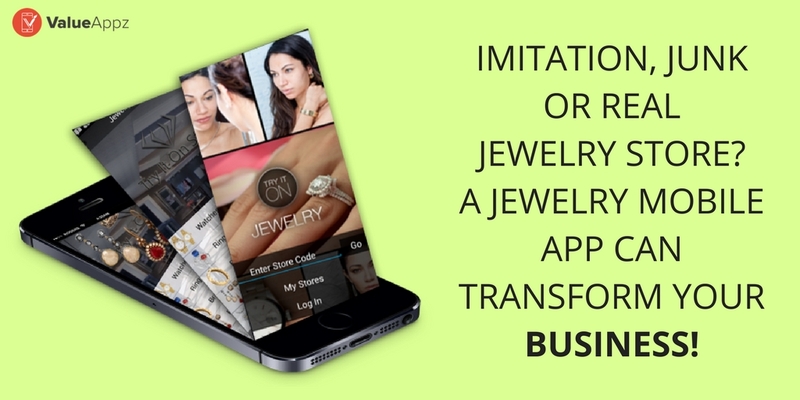 Imitation, junk or real jewelry store? A jewelry m.. Mobile apps have not only revolutionized the digital transformations taking place but have also significantly contributed in bridging the gap between physical and virtual world. 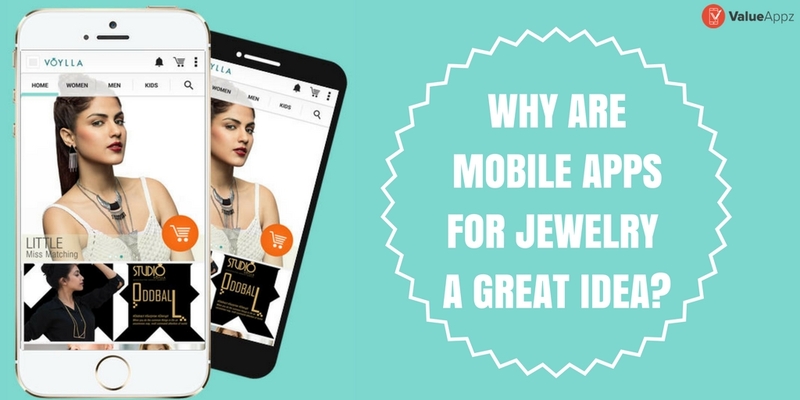 The statistics of Info..
Why are Mobile Apps for Jewelry a great idea? An e-commerce jewelry design company came up with an interesting tagline to promote their designs and style. The line read “Life is too boring to wear boring jewelry.” Isn’t it true? The world�..